We here in Tampa Bay have a long and deep relationship with the people and culture of Cuba. Tampa City Councilman Charlie Miranda, a Tampa native with Cuban roots, has traveled extensively to the island, collecting art by largely undiscovered Cuban painters along the way. His collection is now on display at the TECO Art Gallery, part of the Tampa Electric Co., headquarters in downtown. Stop by during regular business hours to explore the exhibit. 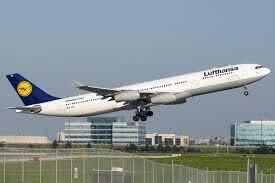 Tampa International Airport kicks off a month-long celebration of all things German, culminating Sept. 25 when the first Lufthansa Airbus touches down from Germany. A German village will open Friday between Airsides E and F. The village will host oompah bands, beer- and wine-tastings, and German food. 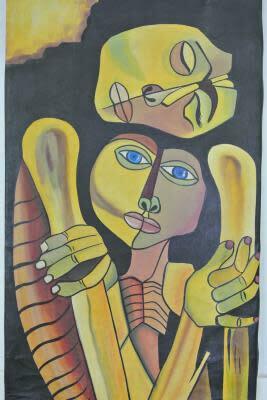 The airport gallery will feature art by Otto Neumann, an expressionist painter and printmaker. 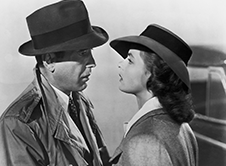 Of all the historic movie houses in all towns in all the world, Rick and Isla wind up at the Tampa Theatre when the Summer Classics Movie Series continues with “Casablanca,” one of the greatest movies ever made. Never seen it? You be shocked! Shocked, I say, at how great it is. And you’ll probably wander home humming La Marseillaise. Bust out your black cowboy hat and head on down to the MidFlorida Credit Union Amphitheatre. 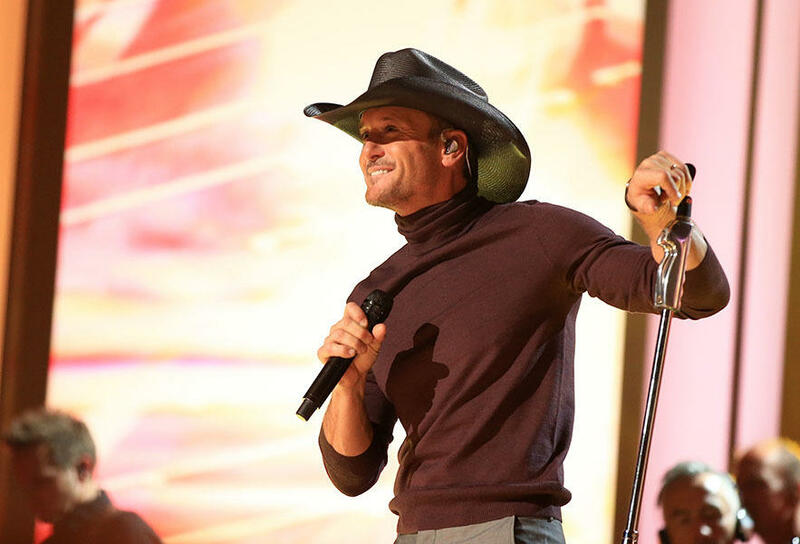 Country music superstar Tim McGraw is hitting town with Billy Currington and Chase Bryant. 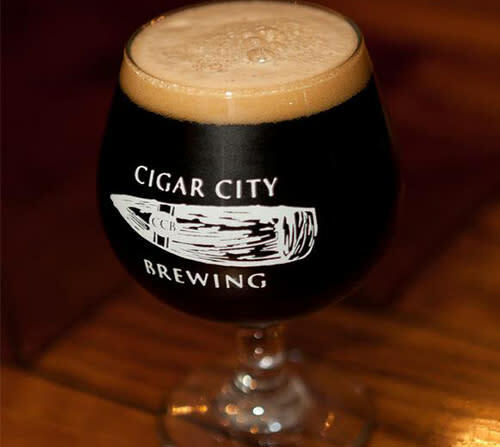 Still haven’t gotten around to any of Tampa Bay’s awesome craft breweries? Now’s your chance to see what all the fuss is about. Beerfest brings together 90 craft beer varieties for a festival complete with food trucks and a ticket to the museum – including the high-wire bike. Tickets are $55-65. Designated drivers get in for $15.